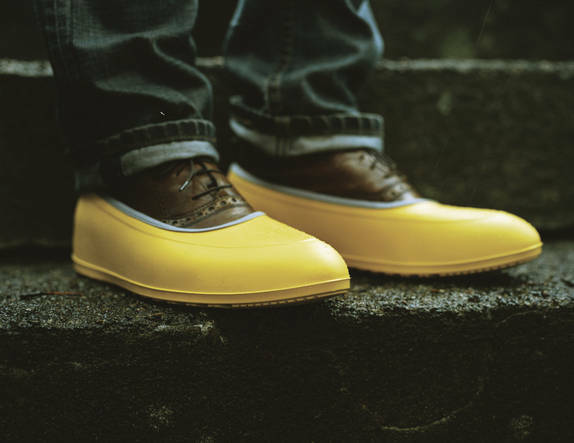 You would start wearing galoshes if they looked like these. 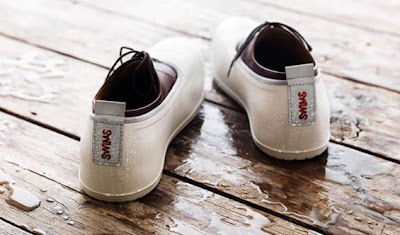 The Norwegian brand, Swims, has come up with a stylish galosh. So what sets them apart? 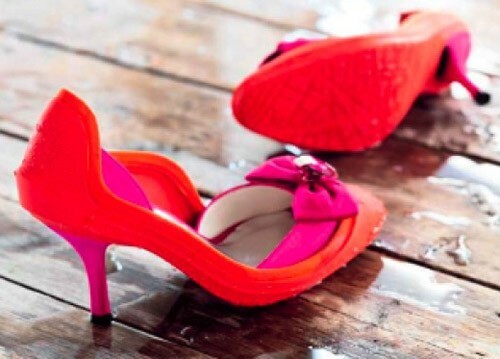 For one, they have a narrow profile that easily molds to the shape of any shoe. They also come in an assortment of colors, and let's face it, you need a little pop on those gray days. Perhaps the biggest difference between Swims' new hotness and your great-grandfathers' dickersons is the ease with which they go on and off. This is a result of an inner lining that reduces friction, insulates, and even gives your shoes a little buff while you walk. Each pair comes with a travel bag. Don't sleep on the Mobster (below right), a full, boot-length overshoe useful for snowy days.